To place an order of sheet bronze urns, please fill out the form below and submit. We will ship your urns along with a separate invoice. You may submit payment once the urns and invoice have been received. 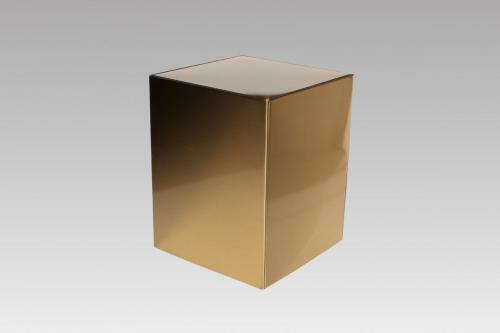 Eickhof's popular Sheet Bronze Urn (5 1/2" x 5 1/2" x 7") ships within one business day. They are priced at $65 each and come in cases of 12, but any amount can be ordered. Eickhof also provides individual boxes for each urn if needed.